Quench your thirst for adventure with this Legend of Zelda mug emblazoned with the logo of ancient Hyrule. 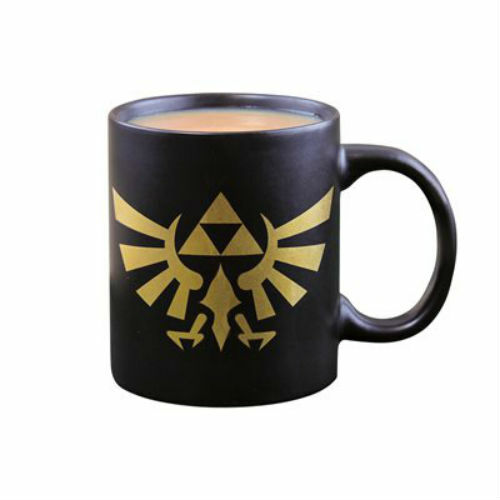 Save the world one sip at a time with the Legend of Zelda Shield Mug. This over-sized mug stands proud at 11.4cm tall and is guaranteed to quench a mighty thirst. 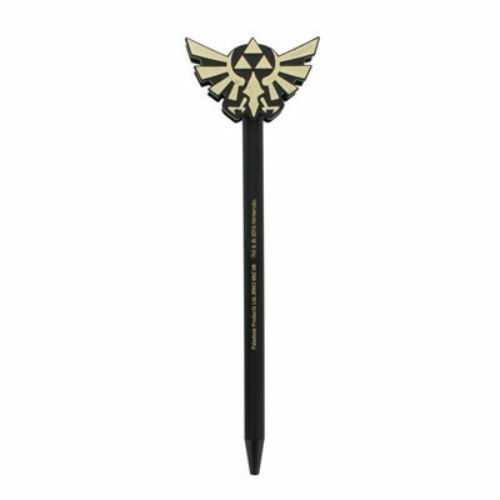 Get writing your own versions of the legend with this brilliant Legend of Zelda Hyrule Pen and Pen Topper. A great Zelda inspired pen with a prominent pen topper in the iconic shape of the Hyrule crest, this is the perfect gift for fans of the best-selling game series. 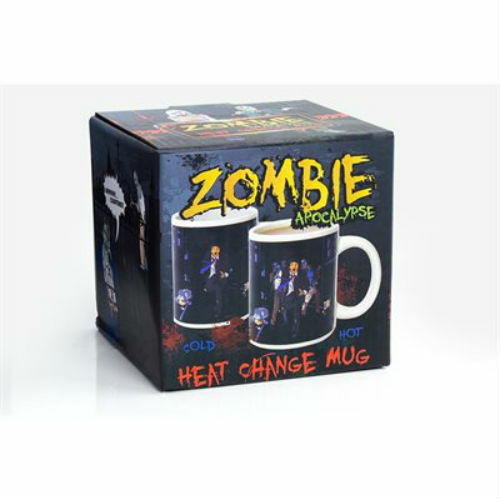 Fill with a hot beverage to watch the zombies slowly appear. Standard sized mug. Capacity: 300 ml. Get into training now for the zombie apocalypse with this Zombie Shootout game. 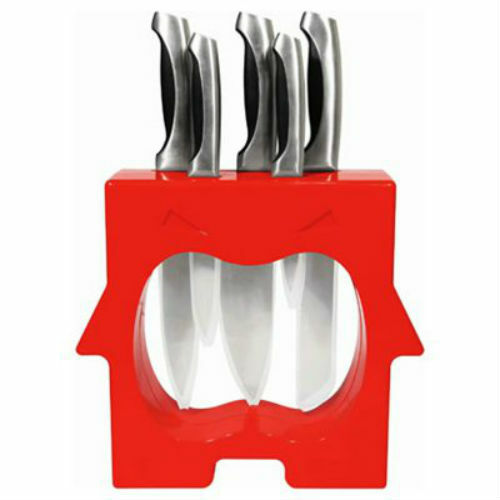 Practise your target shooting with this set of five card zombies and rubber band gun. 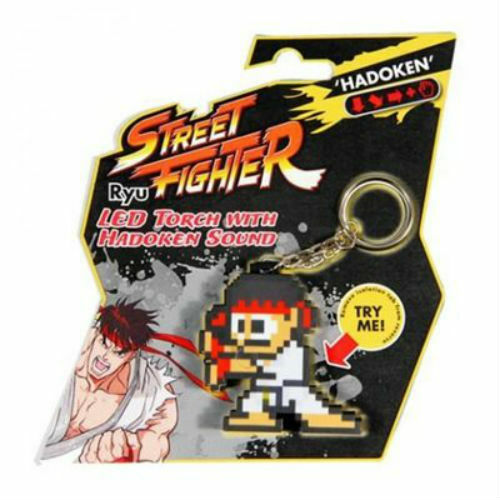 Includes ten elastic bands.